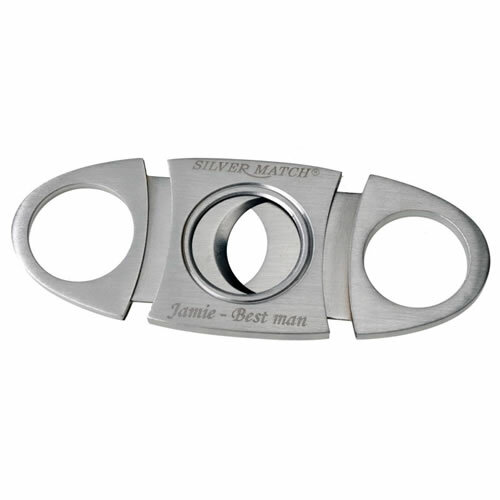 A choice range of smokers accessories, all suitable to be engraved as personalised gifts and all offered here with free engraving. 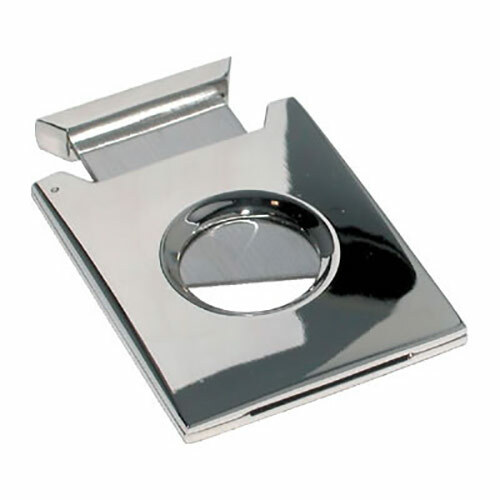 Choose from cigar cutters, lighters, cigarette cases and pocket ashtrays. 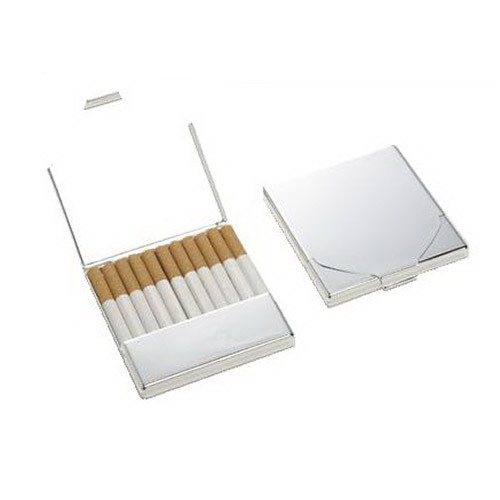 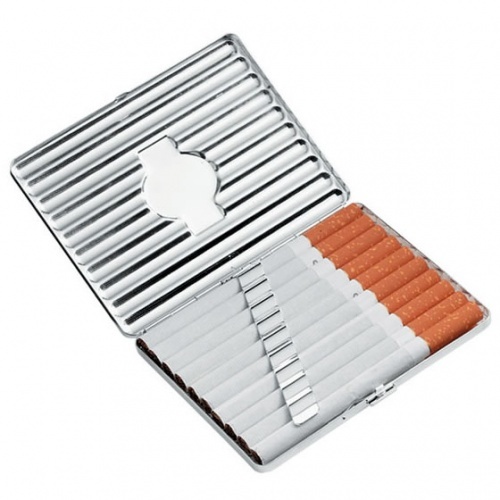 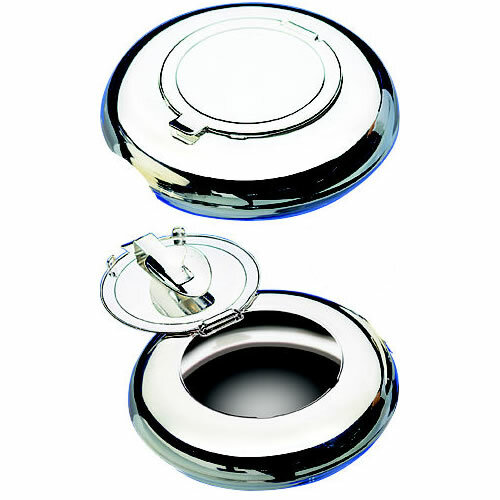 Sturdy silver plated cigarette case with fluted lid and flat plate for engraving. 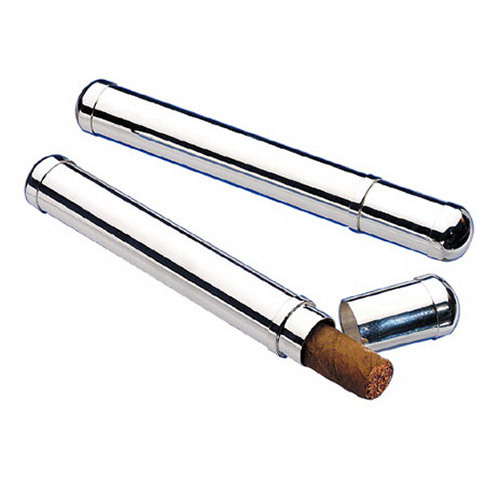 Holds 10 cigarettes. 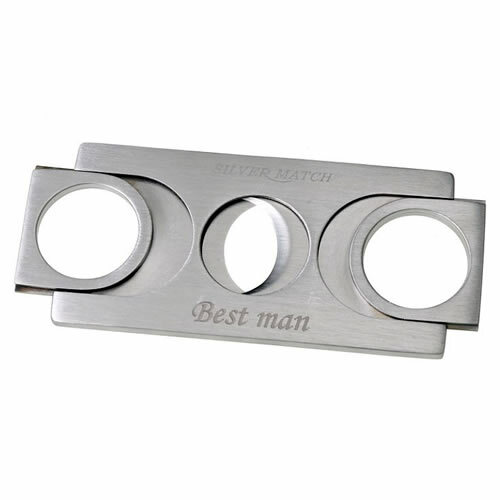 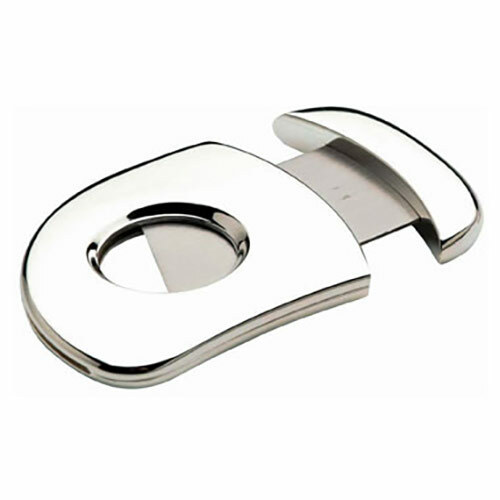 A stylish and practical cigar cutter supplied with attractive hinged presentation box. 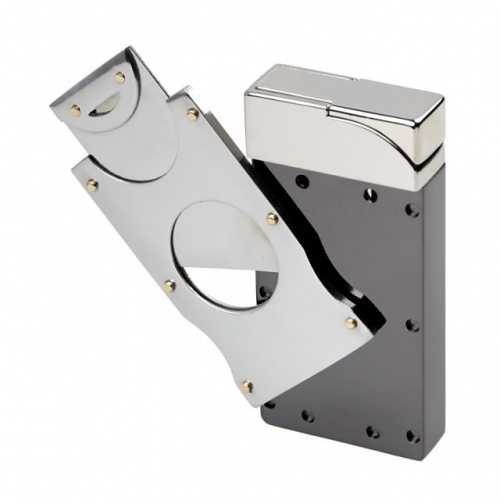 Black and chrome plated lighter with cigar cutter magnetically attached. 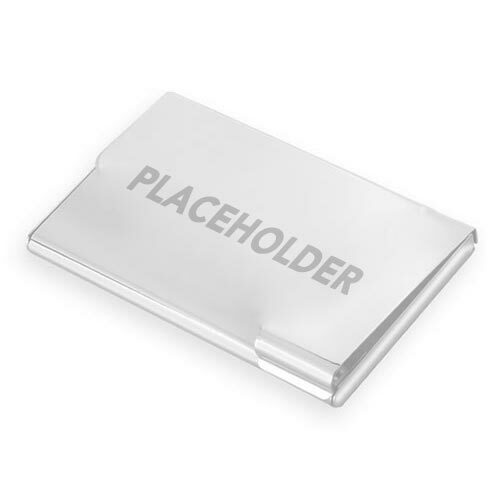 Supplied in presentation case.